Escape to paradise with this hypoallergenic DHA Bronzer complete with tan-loving Agave Nectar®. 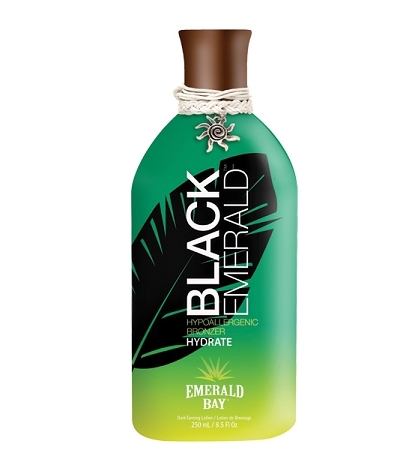 This hydrating lotion utilizes a unique bronzing blend and Caramel to deliver instant color results. Infused with Sunflower Oil to moisturize and soften skin, giving off a rich and exotic dark glow.